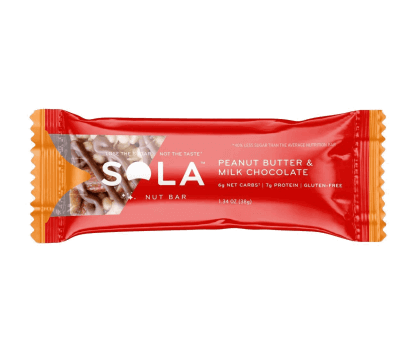 Our convenient, protein-rich lower sugar nut bars are keto-friendly, have 6 grams or less of net carbs† and come in three delicious flavors. 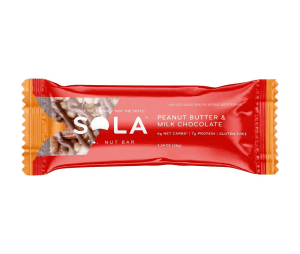 Packed with taste, not carbs, they’re a great way to grab a satisfying, high-energy snack on the go! 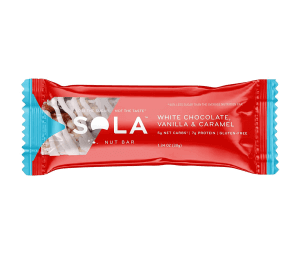 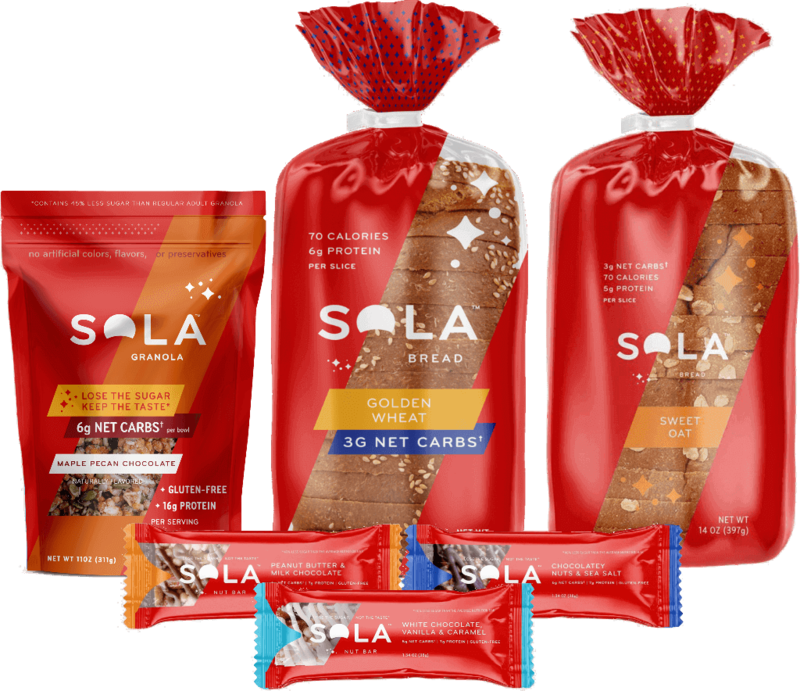 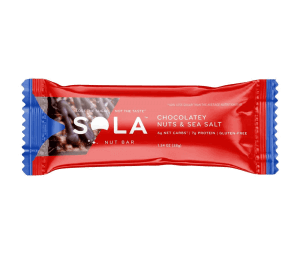 In taste tests, 66% of consumers preferred SOLA® nut bar to Kind.